So you love technology… Who doesn’t, seriously? We’ve made some fantastic advancements thanks to technology, we can talk to people on the other side of the earth, save people lives, and modern day jobs just wouldn’t be the same without it. Thanks to modern technology Nationwide Chauffeured Services can track your flight before you touch down at the airport, so they will always be on time. And of course great technology also brings us the ability to have a good time! So how can we incorporate technology into your wedding? 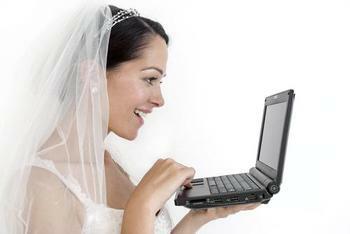 There are a lot of neat ways that you can utilize the advancements of technology and help it help you tie the knot! Plan on the cloud! Google docs, Evernote or whatever you are comfortable with. You can share wedding ideas pictures, wedding themes, cakes, or anything you can think of right there with multiple people at once, without having to go out of your way to meet up. This really works great to compare wedding dresses and outfits with your bridesmaids. If you need a face to face conversation, but can’t seem to get out of work at a decent time—consider Skype, or other video chat sites and methods. You may not be sitting next to your friend or family member, but it will allow you to talk over some of the details when you can’t meet up. If you have one of those families that are spread out all over the US, some in DC, some in Colorado, a few in California, and of course your fellow DC family wants you to have your wedding nearby, but so does your sister in CA. While this may not be like to real thing, it may be as close as it gets for some of your distant family members—stream your live wedding ceremony. So those who couldn’t make it or be there, won’t feel like they missed it completely. 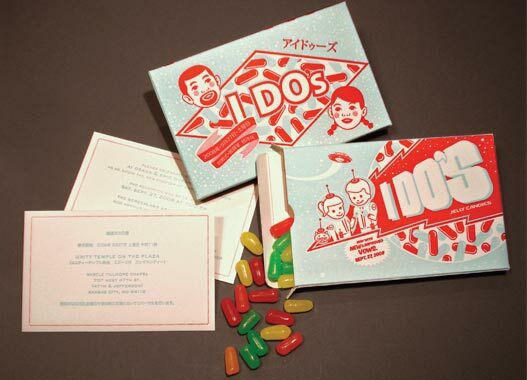 For the sentimental types, it can also be nice to have your wedding recorded. So when you’re an old couple, bickering back and forth, one of you can play your wedding ceremony and fall in love all over again. Save some cash by creating your own wedding invitations and print them out at home, or just send them to your friends and family through a mass e-mail. 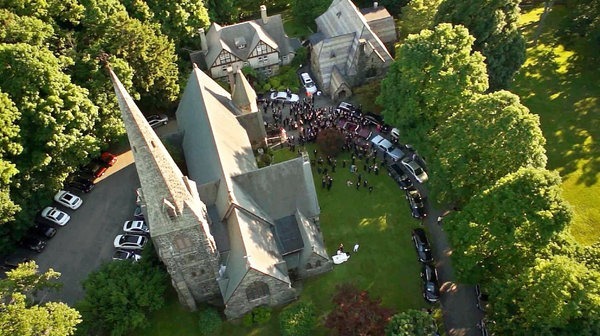 Last but not least, feel free to go all out and hire someone to fly around a drone at your wedding. Yup, people are doing it, and they go home with amazing breath taking photos! How did you incorporate technology into your wedding? Let us know in the comments!